They're beautiful! 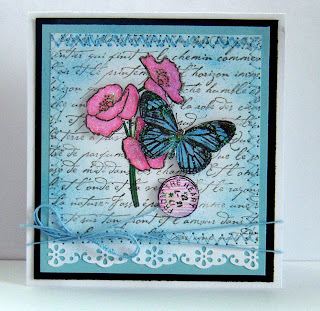 The chalking adds so much to the look! Beautiful! Love the colors and stitching! very pretty, like the blue one best. Wow wow wow, I just love these! 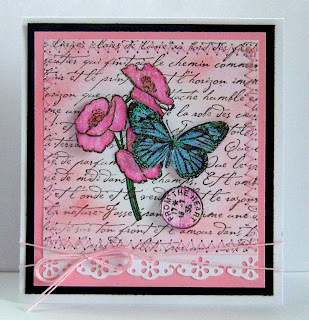 The stamps and chalking are just incredible! How very beautiful! Both are very lovely. Butterflies inspire such hope.